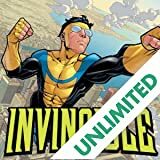 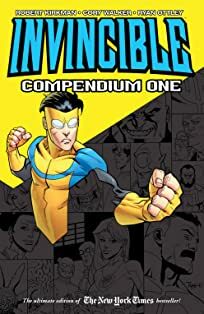 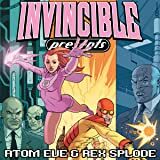 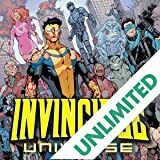 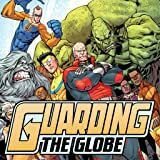 Invincible returns home following the most life-changing and cataclysmic adventure of his life. 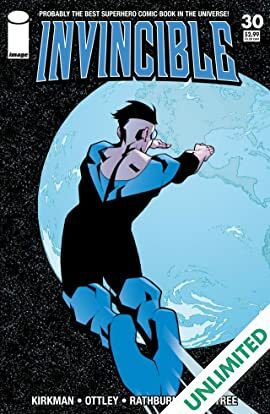 But the home he returns to is changed forever. 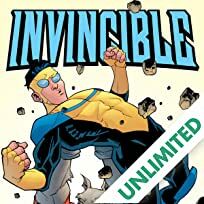 This issue sets the stage for the future of INVINCIBLE.